Etudes and Studies are very useful tools to build good technique. Students who practiced a wide range of etudes will find it easier to play a lot of their music pieces. The reason for this is that these etudes contain similar motives and figures found in the standard repertoire. 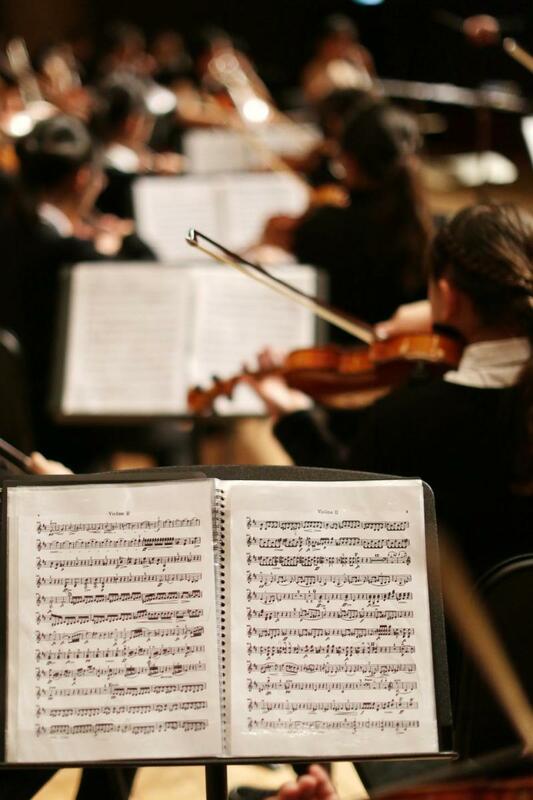 On the contrary, the learning process will not be as efficient if the students practice only their repertoire. In doing so, they are trying to master a wide range of techniques from very limited resources. Etudes also serve as supplements when the players feel that they need to improve a specific technique or a certain area of their playing. The players can then look for the relevant etudes and try to develop from there. Some of these etudes are very entertaining musical pieces as well. 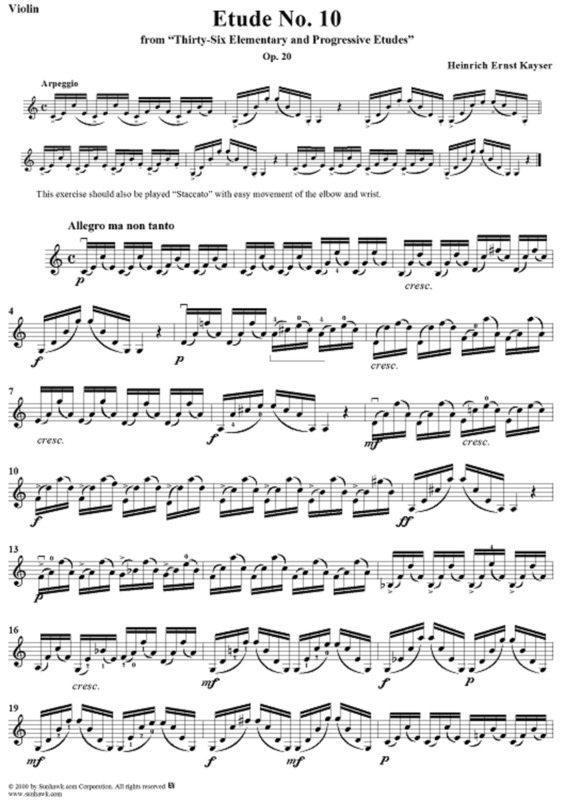 While they tend to be very repetitive, etudes are actually some of the finest idiomatic writings for the instrument. The following discussions include some of the commonly used materials for elementary, intermediate, and advanced players. The difficult spots within each etude are like the training ground for violinists before they attempt to perform the standard repertoire. Therefore, it is important to understand the technical aspects within each etude that you are trying to develop. Practicing etude without giving it much thought will not yield good result. Learning an etude requires a lot of analytical thinking and the teacher plays an important role to guide the students. Wohlfahrt was a German violin teacher based in Leipzig. 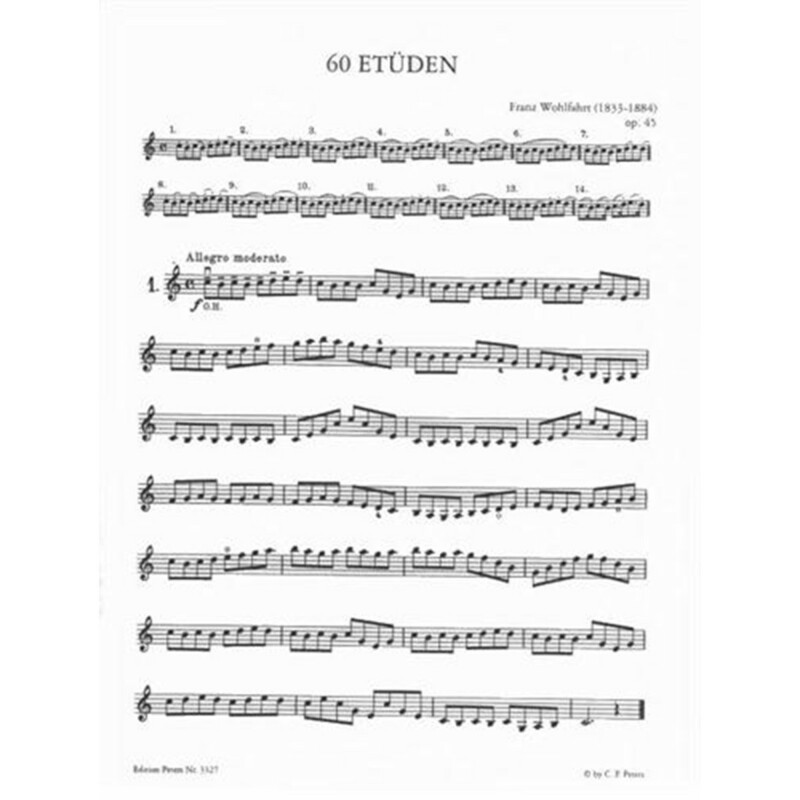 His 60 studies, Op.45 is a classic set of etudes for elementary violin students. It is divided into two parts: Book 1 (study no.1-30) plays entirely in the first position, and Book 2 (study no.31-60) involves the first to third positions. Most studies in Book 1 are mainly passagework that develops the left-hand action in various finger patterns. The first few studies require the second finger to play a half-step from the first finger, forming a HALF-WHOLE-WHOLE (HWW) finger patterns. This is a challenge as beginner students usually start to play in the WHW finger pattern. The distance between the second and fourth finger in HWW pattern will be a struggle if the left hand is not balanced and well-positioned. Some studies can be practiced in various bowing patterns as specified in the manuscript. In general, each bowing pattern can be a lesson for different bow speed and distributions. 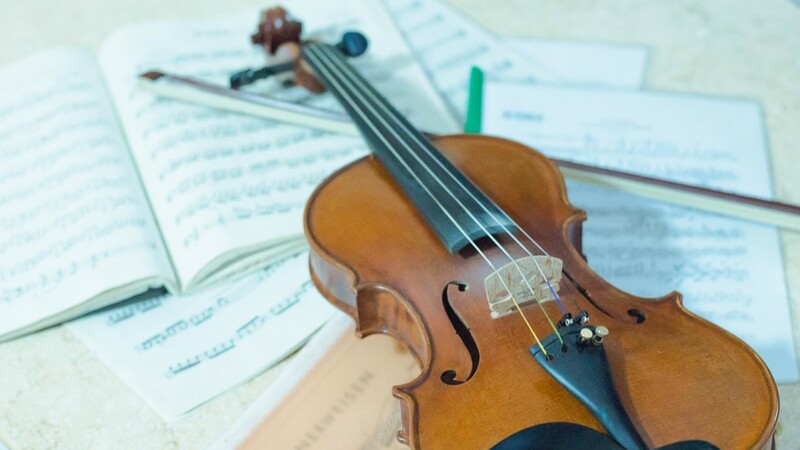 Within each study, the bowing pattern is fairly consistent and this provides a chance for the students to really focus on building good habits. Apart from shifting between the first three positions, the materials in Book 2 are more complex and less homogeneous. The last few studies, notably no.53, 56, 59, and 60, are double-stops studies which require a good left-hand frame and finger independence. Kayser was a German violinist, violist, and pedagogue. His 36 studies for violin, op.20 is a set of progressive studies divided into three books of twelve studies each. The first book involves only the first position and it is quite comparable to those of Wohlfahrt's Book 1. The second book involves shifting up to the third position and the third book up to the fifth position. Etude no.10 from the first book requires finger preparation in the manners of playing multiple stops and smooth string crossing involving mainly the right forearm, hand, and fingers. It is a good exercise that prepare students for the more challenging Kreutzer's etude no.13. 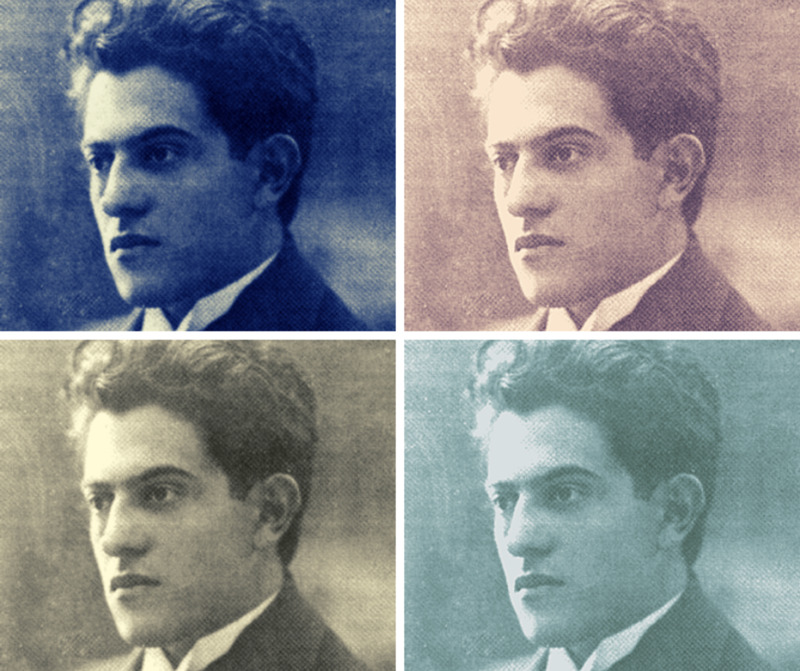 Mazas was an influential violin performer and pedagogue from France. Apart from technical studies, he composed many violin duets, violin-viola duets, and trios of different student levels. His Op.36 consists of 75 progressive studies divided into three parts. The first part (Special Studies) includes 30 studies suitable for the intermediate students. The second (Brilliant Studies) and third (Artists' Studies) parts get progressively harder and resemble the concert etudes for advanced violinists. 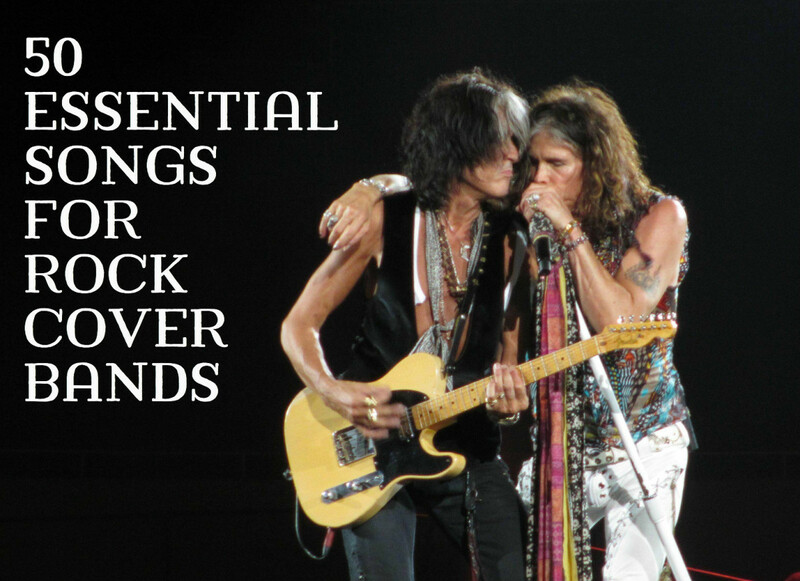 Etude no.7 is a study on developing rich and expressive singing tone. The use of high positions reduces string-crossings and made the phrases more lyrical. A thorough understanding and mastery on the bow is necessary to perform this etude with a rich tone. Kreutzer was an important figure in the French violin school. As a composer, he has written some violin concertos and French operas. His 42 etudes or caprices represent an indispensable part of pedagogy materials for the violin. 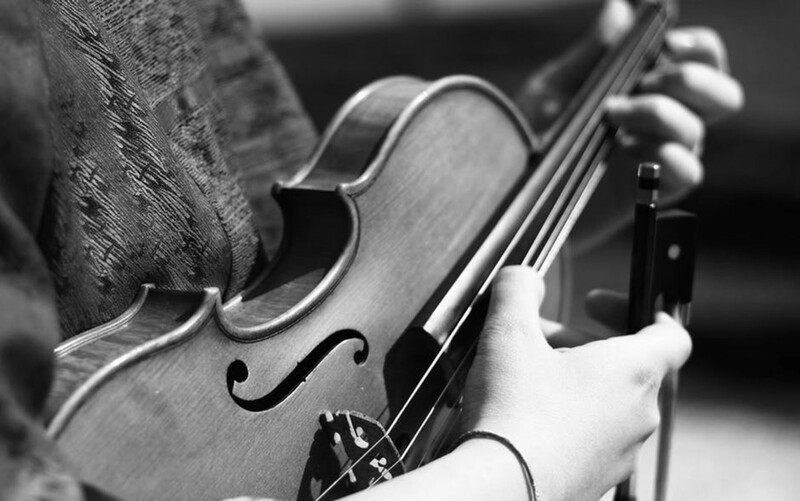 It is used by students in major conservatories across the world and professional violinists practice it regularly to maintain their skill. Etude no.10 is played with fast sweeping strokes with the bow alternating between the upper and lower half. There are some ascending and descending sequences of arpeggios which work like a study on shiftings to various positions. In etude no.15 to 22, it is worth noticing the prevalent use of trills as a device to develop good finger actions. 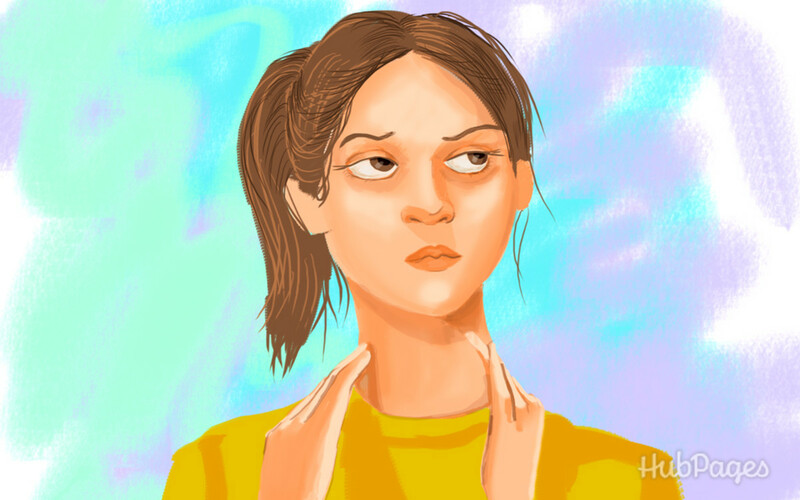 The trills also help us to be aware of the tension in the left hand as they cannot be performed effectively when the hand and fingers are tensed. Etude no.32 to 42 are mainly exercises on double-stops. Like the trills, the double-stops cannot be played well unless there are a balanced left hand and independent finger actions. Rode was a student of Viotti and like Kreutzer, he was an important figure in the French violin school. He composed thirteen violin concertos and a handful of chamber music on top of his 24 Caprices. These caprices not only serves as etudes for the advanced violinists but they are also highly impressive concert pieces. It is common to find them as part of the requirements for auditions or competitions. Each of the 24 caprices is presented in a different key, covering every major and minor key. Some of these etudes have two parts, which begin with a slow introduction and followed by a fast virtuosic section. According to violinist Axel Strauss, Rode’s caprices fit between the Kreutzer and Dont etudes in terms of difficulty. While they do not contain the kind of fiery display found in Paganini’s caprices, these works have rich musical value worth exploring. "When you can hear a violinist, that is better than you, then you learn from him, because if you play with somebody who is worse than you, then you go down." Awesome article! Thank you so much for writing it. 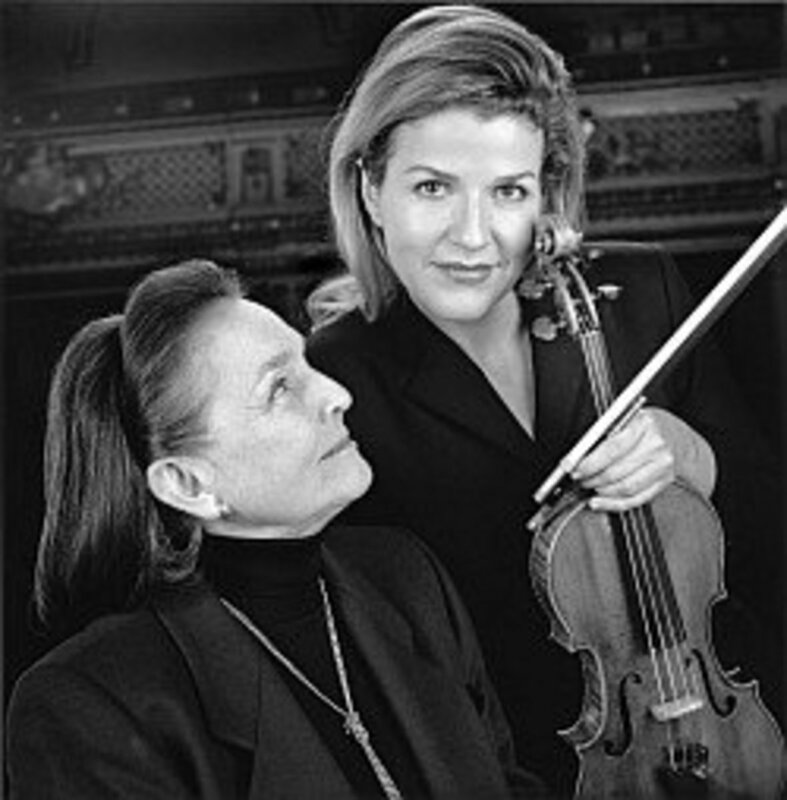 Etudes were always something I enjoyed in my studies and continue to use as a professional violinist and violist. Etudes only take second place to scales and arpeggios in my personal playing and development.